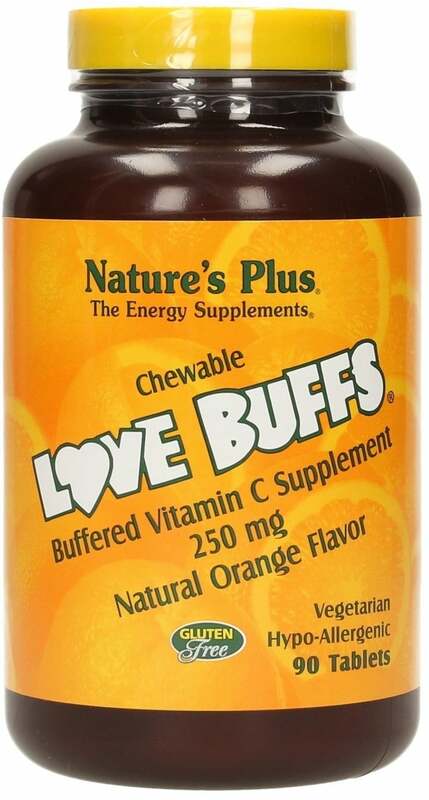 With Love Buffs, you get 250mg vitamin C (from calcium ascorbate) in a delicious heart shape. Vitamin C, from calcium ascorbate is suitable for people sensitive to ascorbic acid. Vitamin C is the most important water-soluble antioxidant. Since it can not be self-produced, it must be supplied through diet or supplements.